Even though every music blog out there will post the album stream of Ab-Soul's new record, These Days..., I also had to share it. Why? 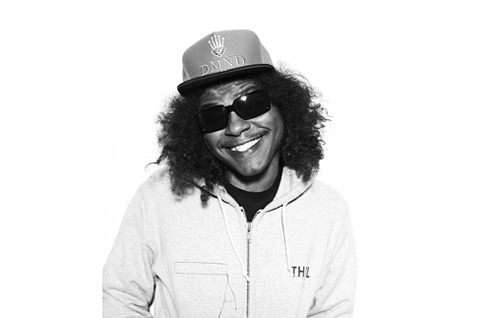 Because Ab-Soul deserves way more credit than he gets sometimes. Lyrically, he might be the best out of the TDE crew, but gets a bit less shine. This album, however has been getting some attention and serious hype, so I think hip hop fans are more open to his record. Support the rapper by snagging this via iTunes.